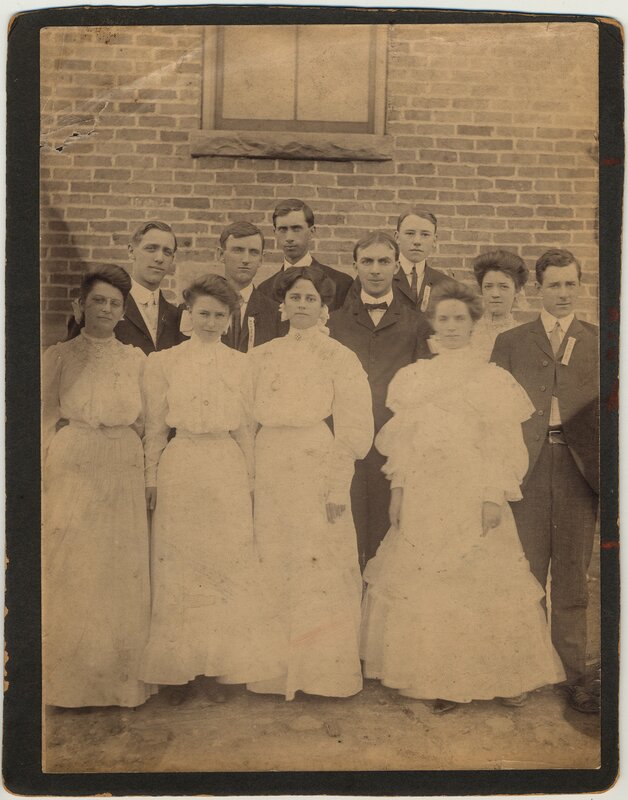 The Pearl Day Bach Photographic Collection (dated 1893-1961; 0.25 cubic feet; 27 items) contains twenty-seven photographic prints that portray scenes of the town of Hazel Green, the Academy, monuments, faculty members, students, and members of the Former Students Association. 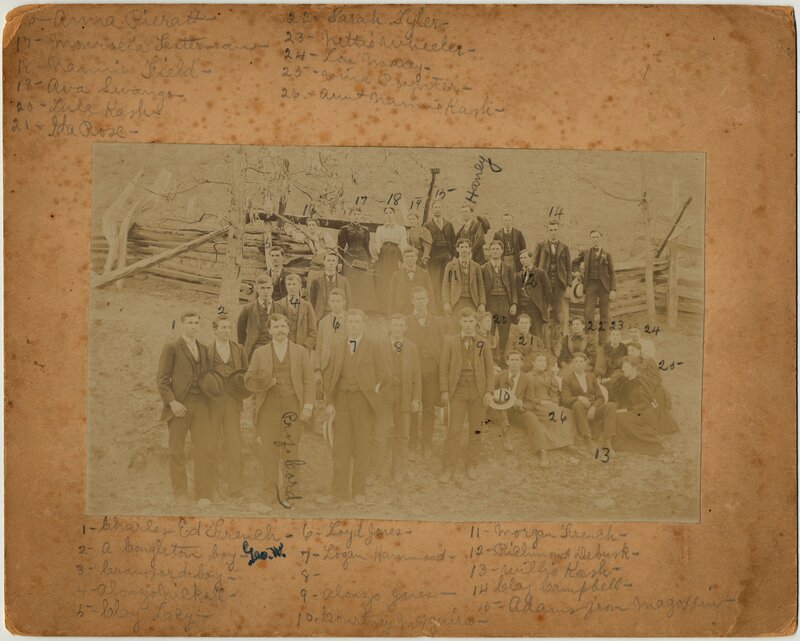 PA68M103: [identification of item], Pearl Day Bach Photographic Collection, 1893-1961, University of Kentucky Special Collections. 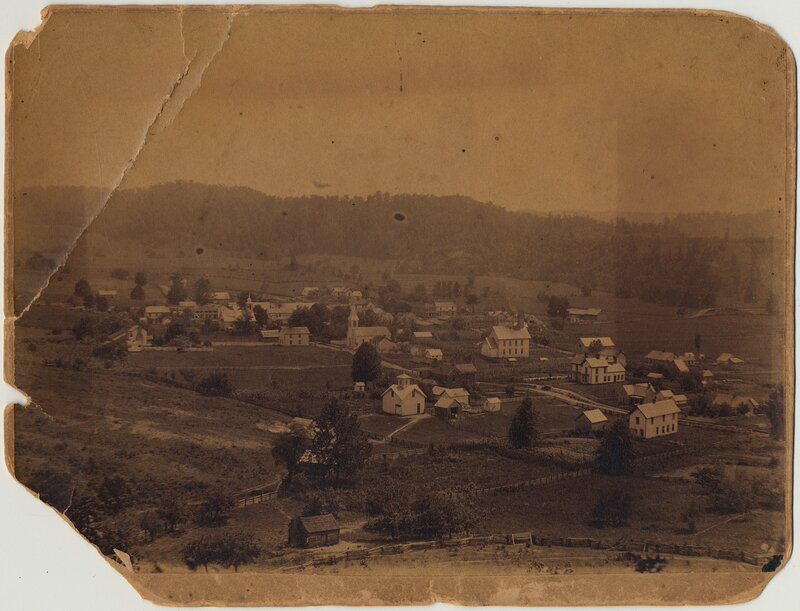 The community of Hazel Green, named for the abundance of hazelnut trees found in the area, was founded about 1850, and is located in the rugged, Big Sandy country of Wolfe County, Kentucky. The town was settled mostly by Virginians, beginning as a trading post supplied with goods carried on horseback from Maysville, Lexington, and other towns, in trade for furs, peltries, and farm products. The town rapidly grew in size and importance soon becoming well known for the Hazel Green Fair and a racecourse, which was the first in the mountains. 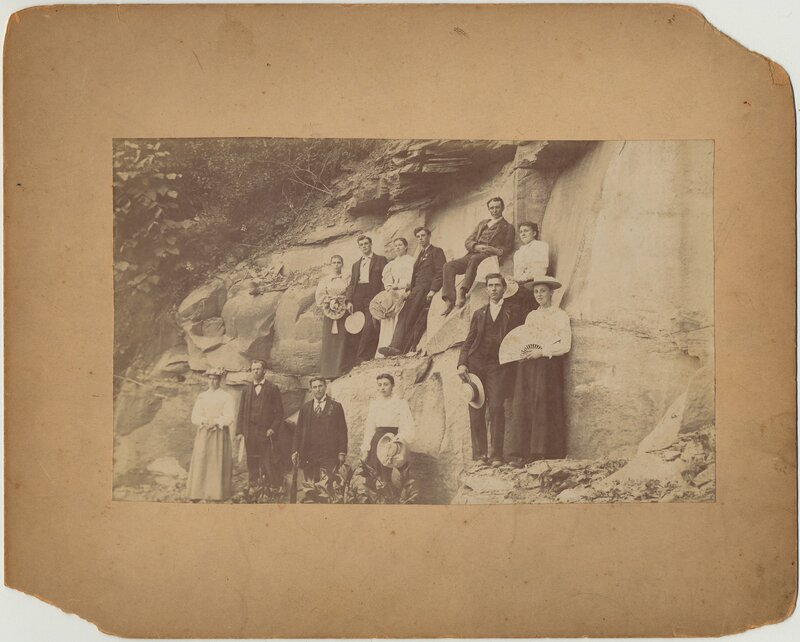 After the turn of the century, Swango Springs also became a popular vacation spa. These attractions enabled early families to set the stage for an era of prosperity, elegance and leisure, evidenced by the several stately ancestral homes still remaining in a remarkable state of preservation. The Founders, J. Taylor Day, Greenberry Swango, and W.O. 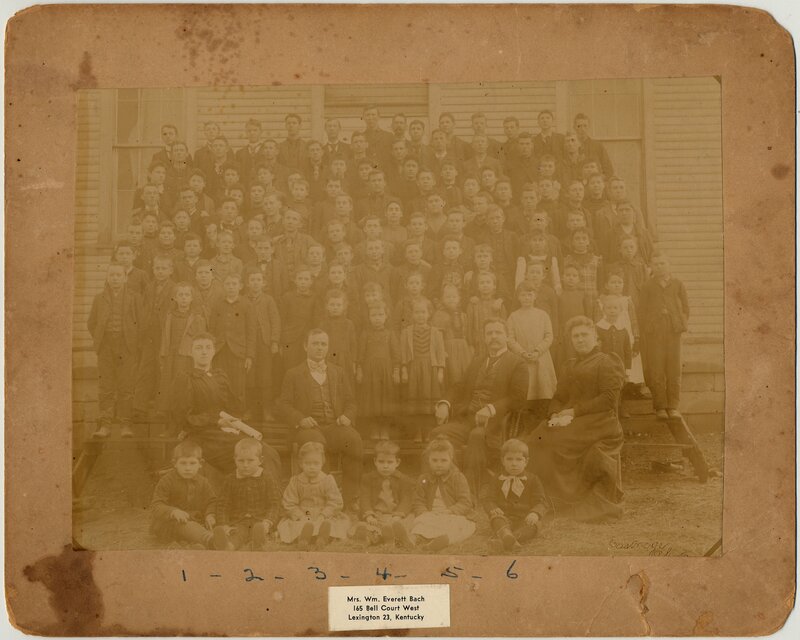 Mize are responsible for establishing the original Hazel Green Academy through an initial contribution of $500 each in 1880. 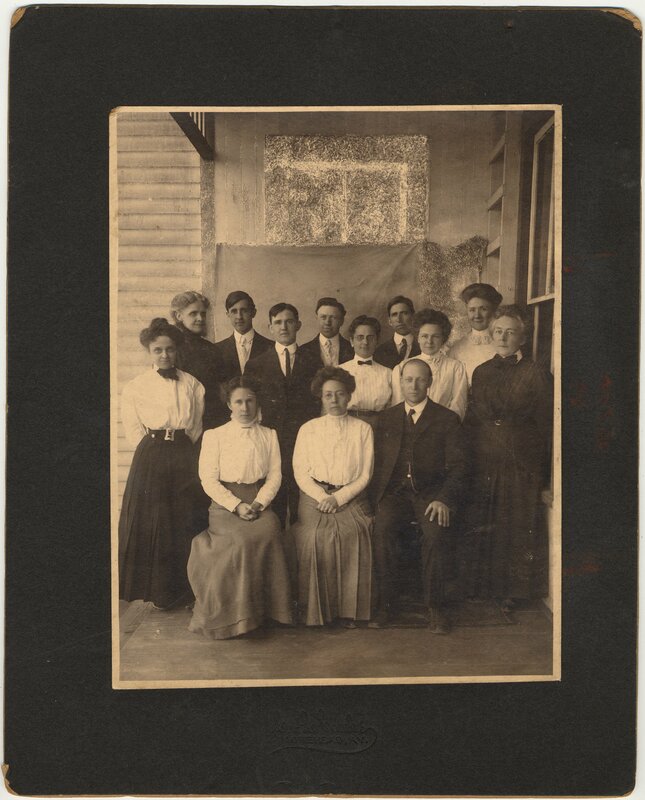 By 1888, the school was transferred to administration by the Christian Women's Board of Missions. Enrollment in the school during this time grew from thirteen to eighty-seven students, and then steadily thereafter. 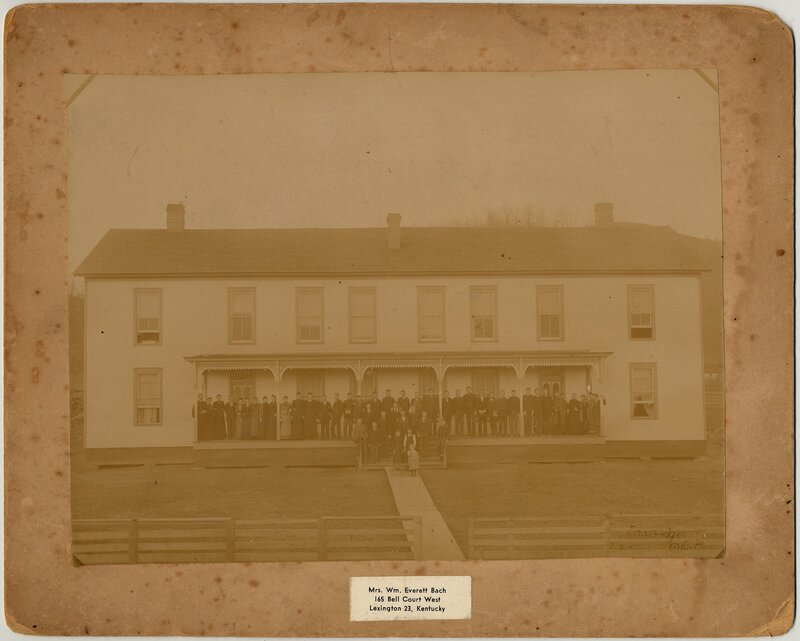 The educational institution is noted for being one of the first junior colleges (2) in the mountains and of which many of Eastern Kentucky's most noted citizens attended. 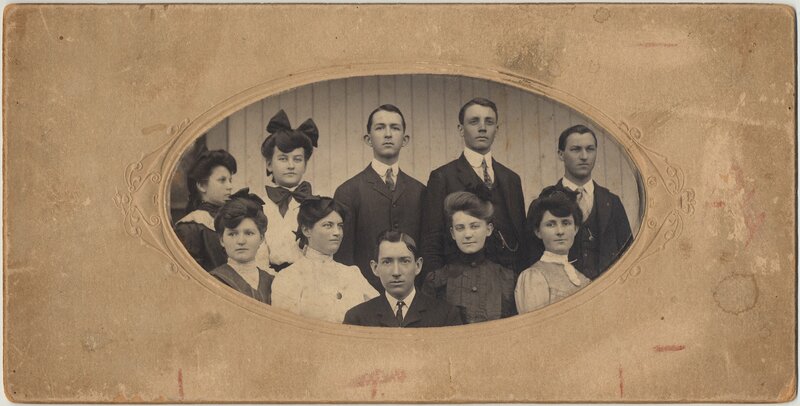 At one time, The Hazel Green Academy had the distinction of having the highest percentage of graduates who enter college, and the lowest withdrawal rate, of any other accredited school in Kentucky. 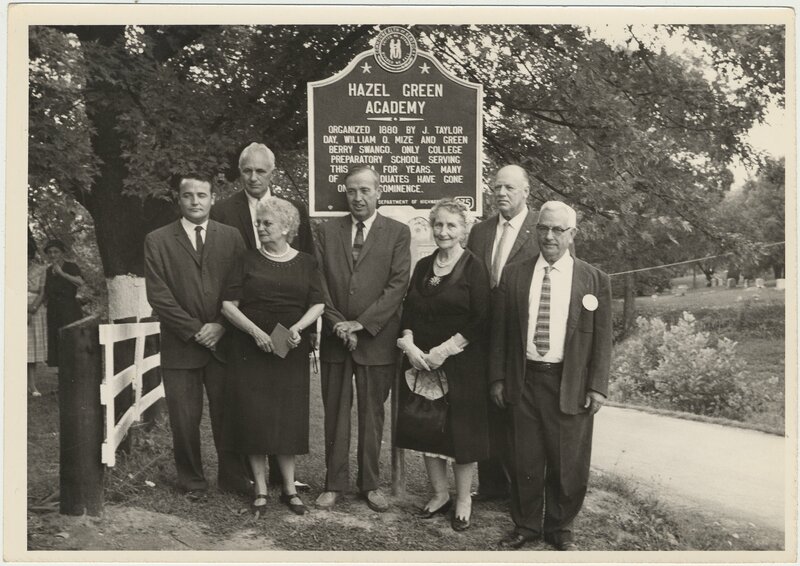 Because of the limited resources of Eastern Kentucky, which comprises 38 counties, Hazel Green Academy was a vital part of a rural development program serving the local population. The school limited enrollment to Eastern Kentucky children with not more than 10% of outside attendence (3) allowed. 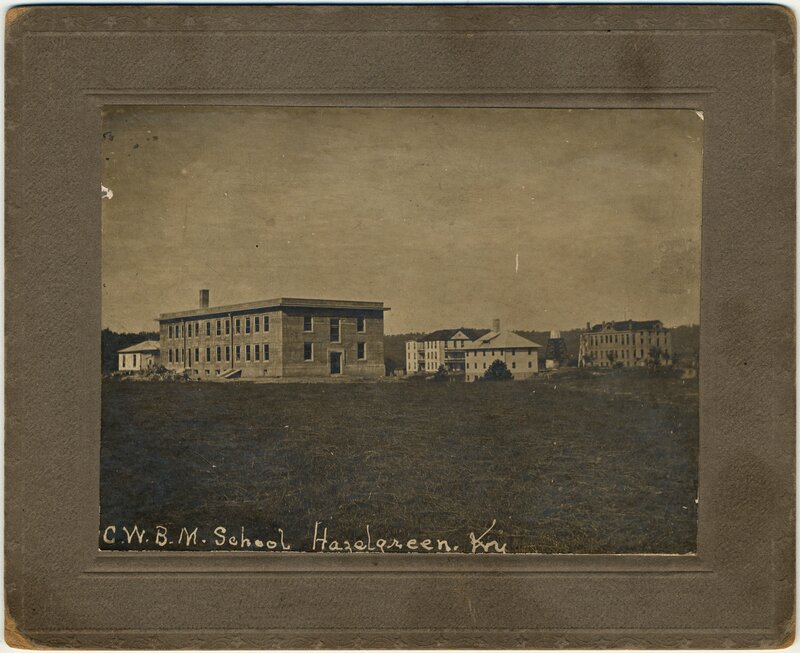 Because of the Academy's influence, eventually twenty-nine mission-supported schools emerged to serve the area. 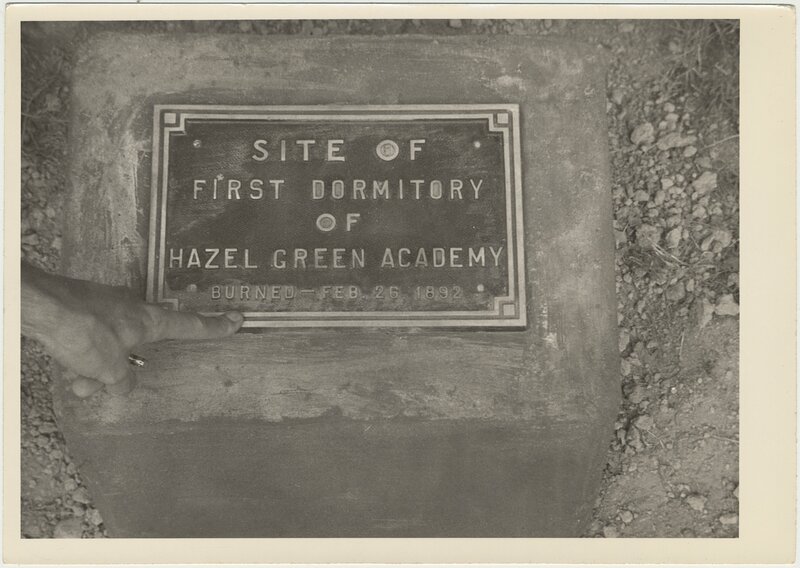 However, by the 60's, the eventual shift in population away from the area left only Hazel Green Academy. During this time, a scholarship of $165 provided room and board for one year, with enrollment averaging between 100-125 students. 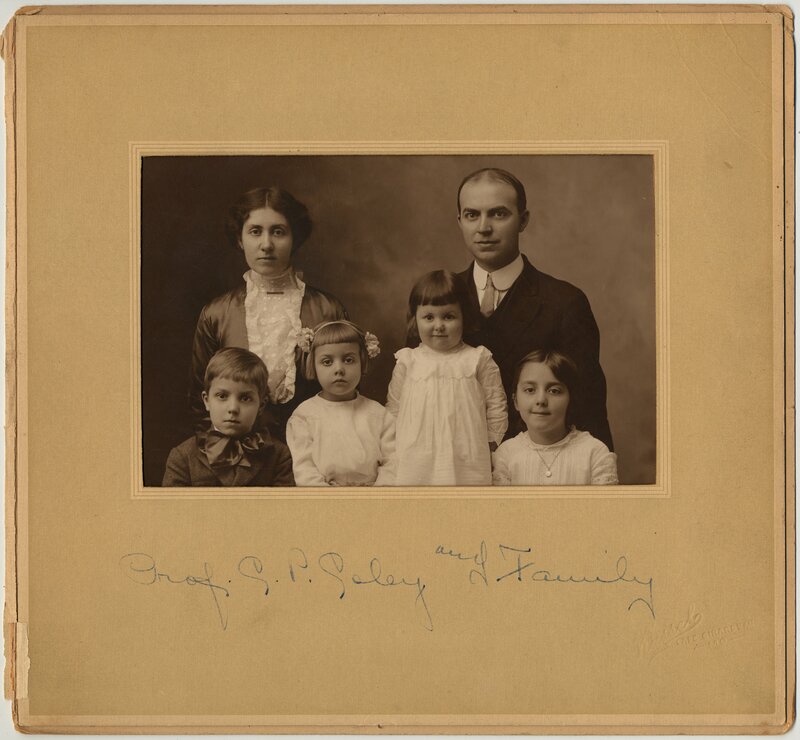 Reverend and Mrs. Henry Stovall (4) were especially influential in shaping the mission of the Hazel Green Academy. 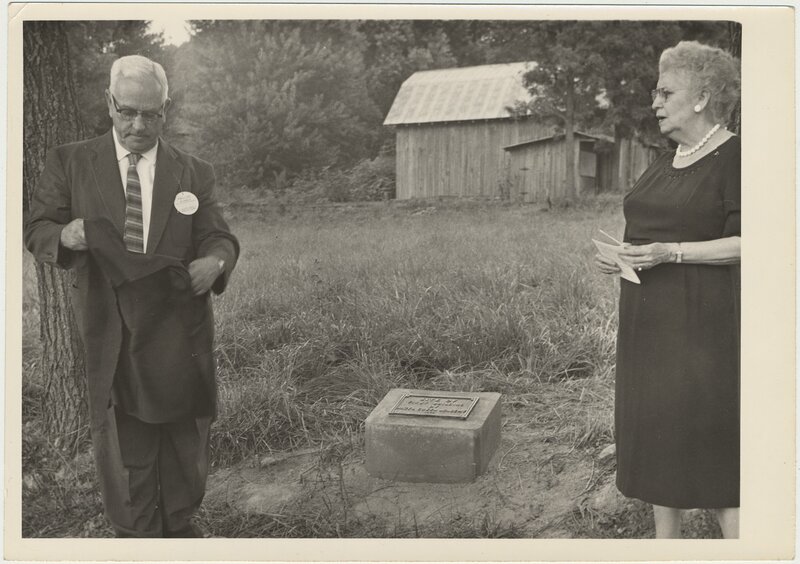 The couple came to Wolfe County from Mississippi, serving as director and principal beginning in 1928, and retiring with thirty-eight years of service from the summer of 1928 through May, 1966. 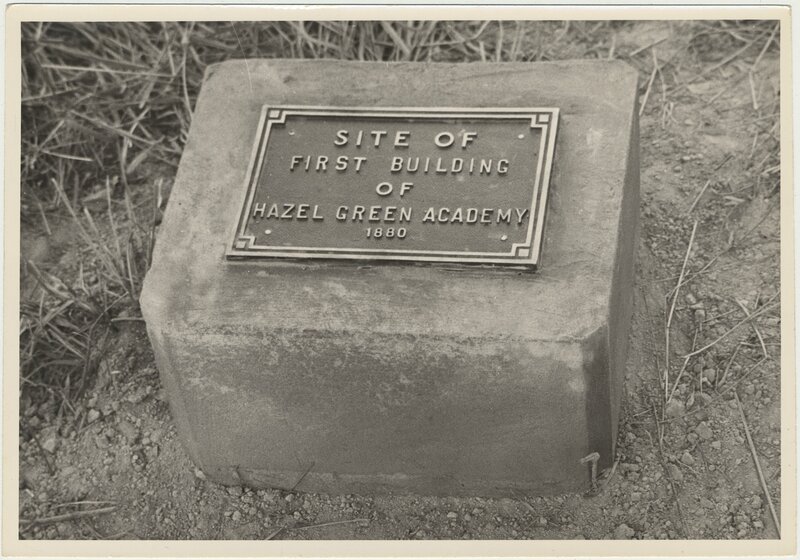 They not only greatly contributed to the success of the Hazel Green Academy, but also fulfilled a leadership role in shaping rural development programs. 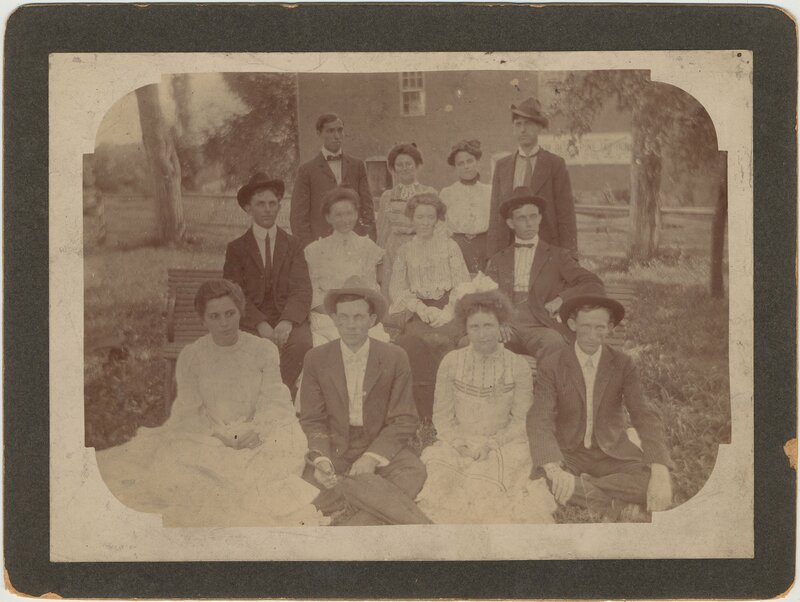 Supported by the United Christian Missionary Society of Indianapolis, Ind., Hazel Green Academy emphasized many extra curricular activities including 4-H work, conservation clubs, sports, folk games, music and drama. 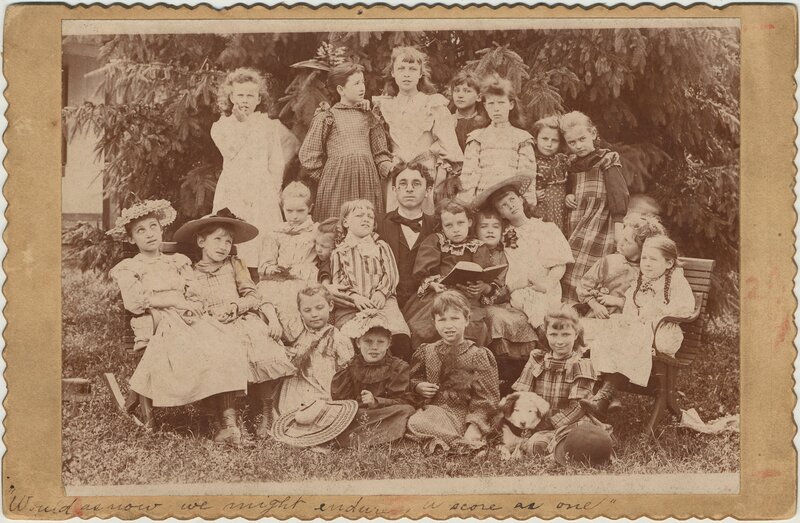 Academic departments were maintained for music, industrial arts, crafts (5), and home economics. 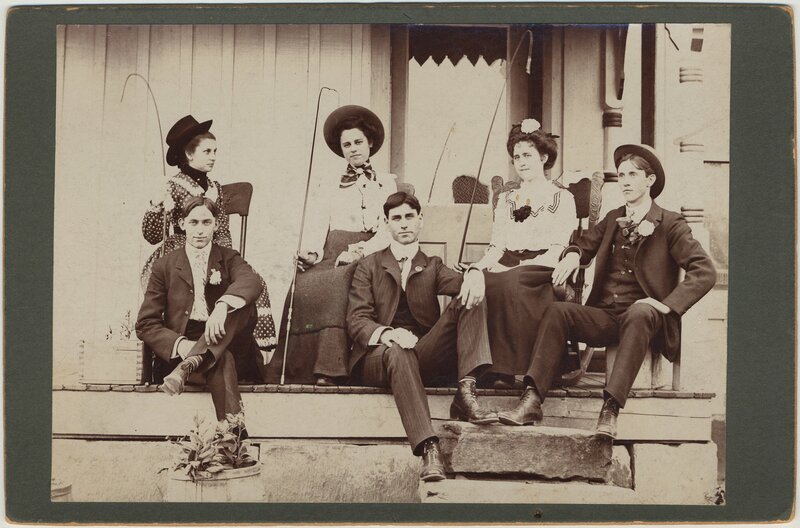 The Annual Homecoming of former students, faculty, and friends was noted as generally the largest gathering of its kind in the East Kentucky region. 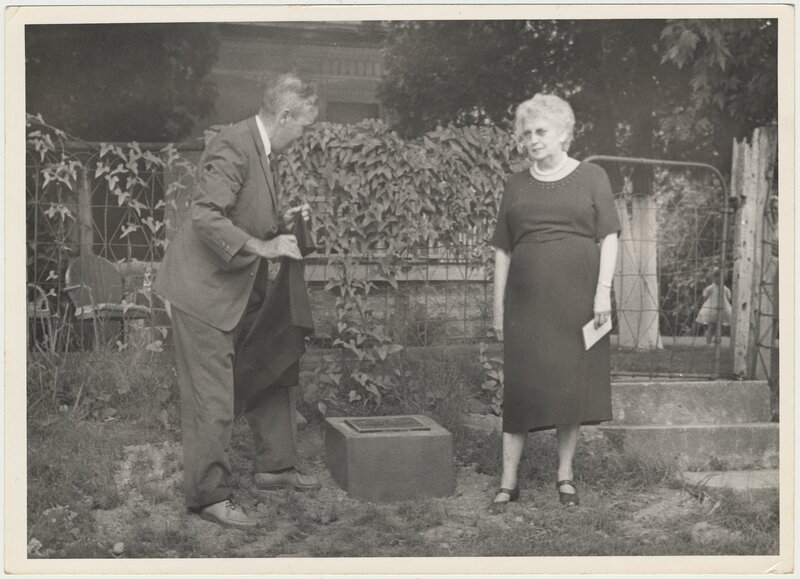 Mrs. Pearl (Day) Bach (1887-1968), historian of the Former Students Association of the academy, has compiled the information concerning the school, particularly in its early years. Mrs. William Everett Bach (Pearl Day Bach), was born in Hazel Green, Wolfe County, Kentucky, and graduated from Hazel Green Academy in 1905. 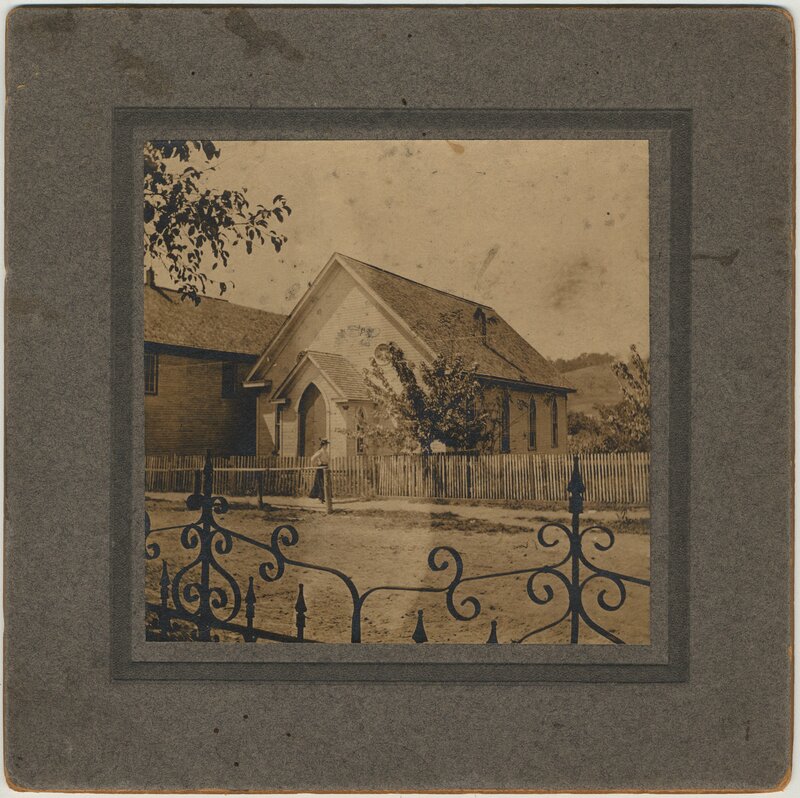 During this time, Pearl became the organist for the Hazel Green Presbyterian Church and later began teaching Music at Caney, Kentucky. 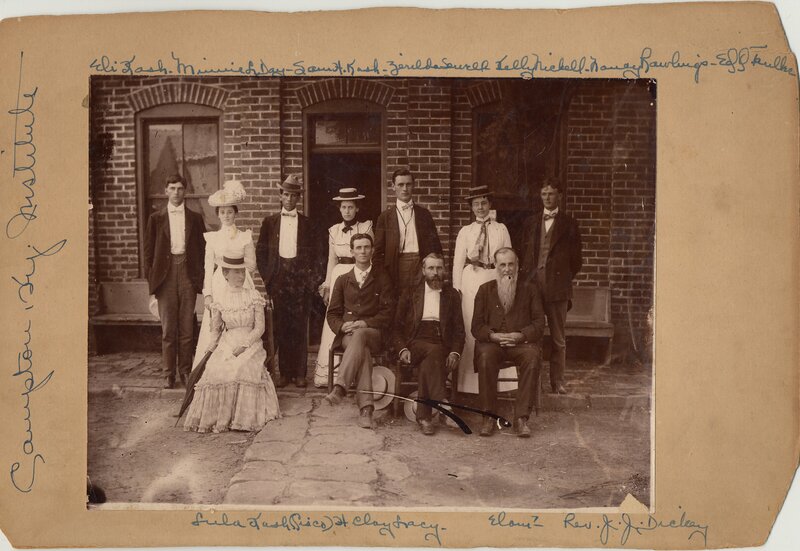 In 1905, she was married to William Everett Bach of Jackson, Kentucky and settled in Cannel City, Kentucky where her husband worked as the conductor on the Ohio & Kentucky Railroad. 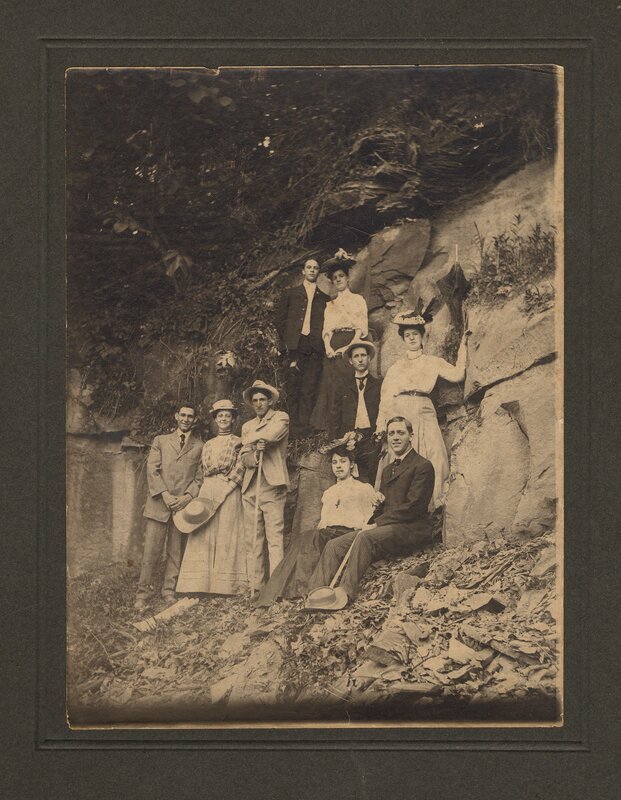 The couple resided briefly in Pineville from 1917 to 1919, where William Bach became the president of the Kentucky River Mining Co. 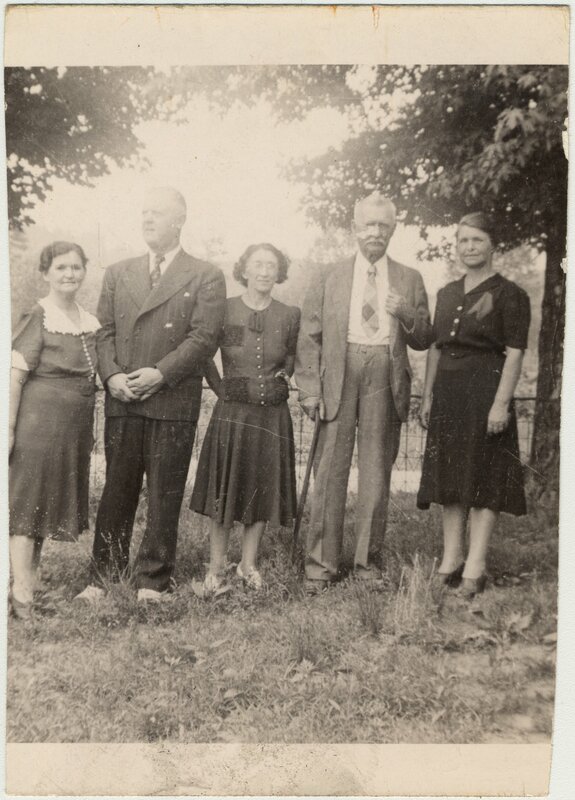 In 1919, Mr. and Mrs. Bach, along with two daughters settled permanently in Lexington, where Mr. Bach continued working for the coal business, and with the Kearns Coal Company, of Cincinnati, Ohio. 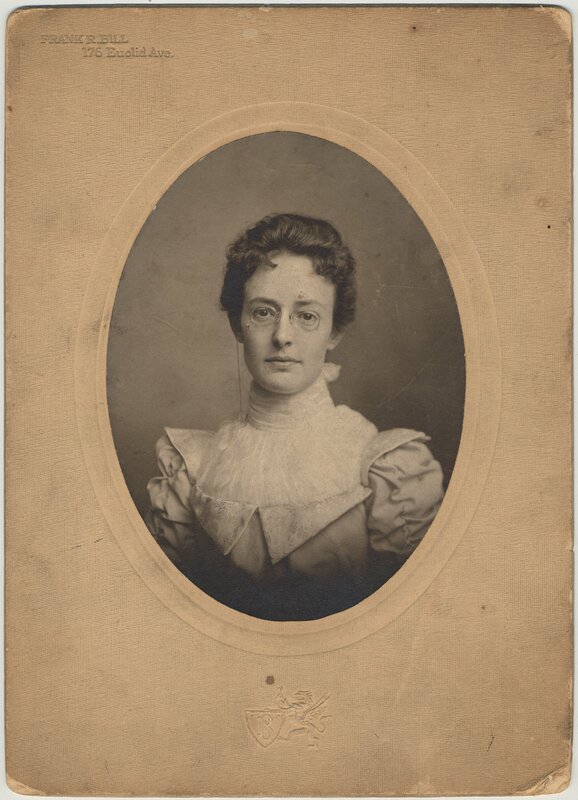 Pearl Day Bach was active in numerous organizations, committees, and causes. Among her activities include membership of the Eastern Star, the United Daughters of Confederacy, President of the Crippled Children's Board of the Good Samaritan Hospital, on Advisory Committee of Dessie Scott Children's Home in Wolfe County, charter member and organizer of the Kentucky Mountain Club of Lexington, Kentucky, as well as chairman of the Sick and Hospital Committee from 1945 to 1958. 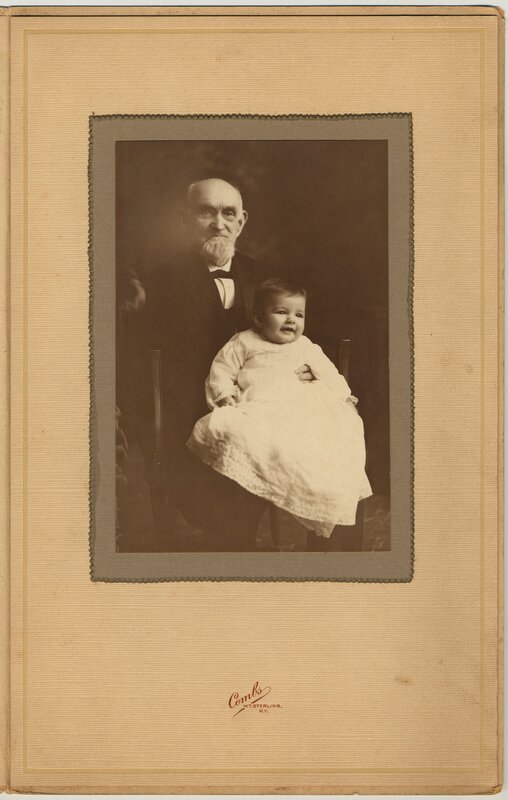 Foremost, she is most notable as an active Kentucky genealogist and clubwoman. She attributed to her parents and the Hazel Green Academy, full credit for her character, success, and achievements for keeping me in school and teaching me the right principles of Life. 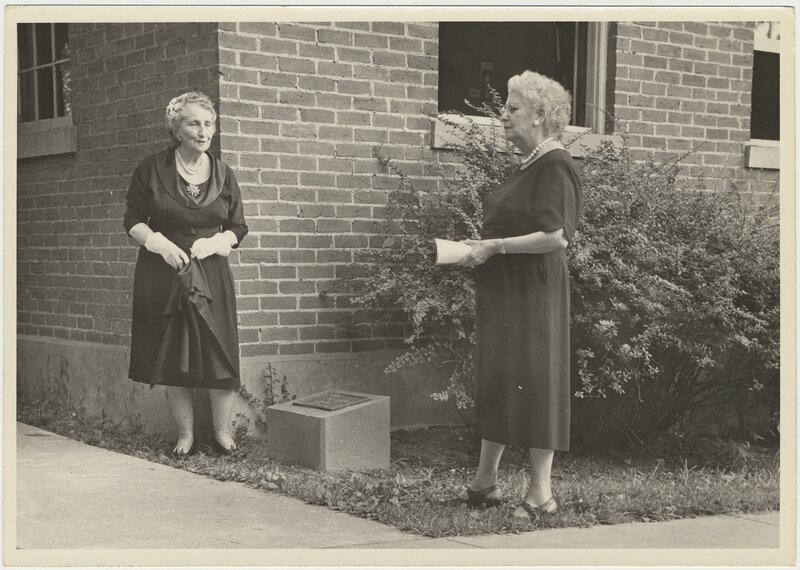 Her dedication was responsible for coordinating the activities of the Former Students Association of the Hazel Green Academy, serving as president in 1951-1952, and acting as the historian of the association during most of its existence (beginning in 1940). 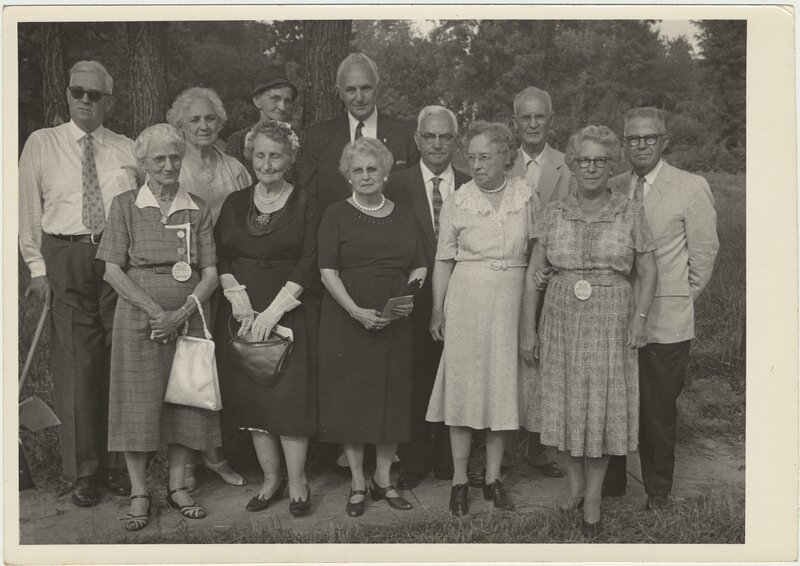 The Pearl Day Bach Photographic Collection (dated 1893-1961; 0.25 cubic feet; 27 items) contains twenty-seven photographic prints that portray scenes of the town of Hazel Green, the Academy, monuments, faculty members, students, and members of the Former Students Association. The photographs document education in rural Appalachia. 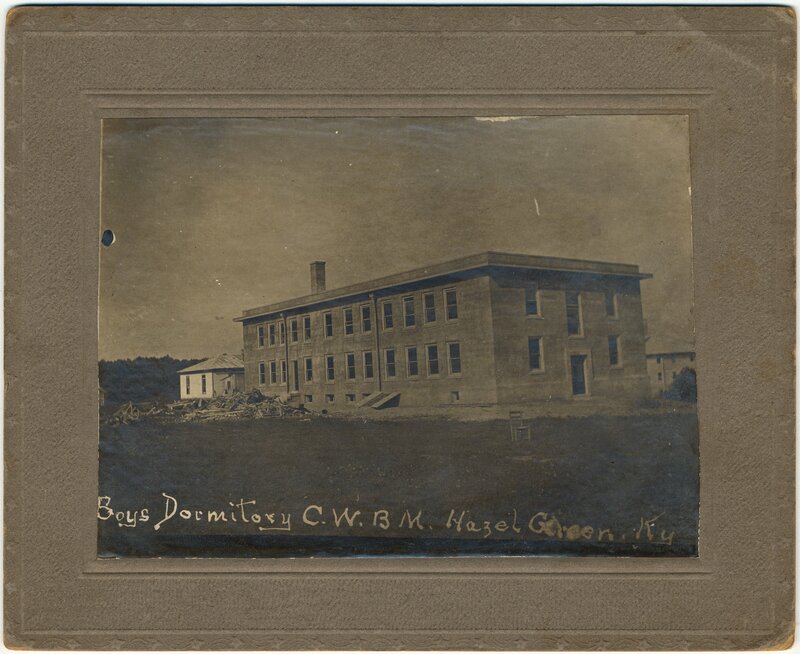 There is a line sketch drawing of this building also in this collections The old schoolhouse of Hazel Green Academy, 1893.